This is a most beautiful and refined exhibition. 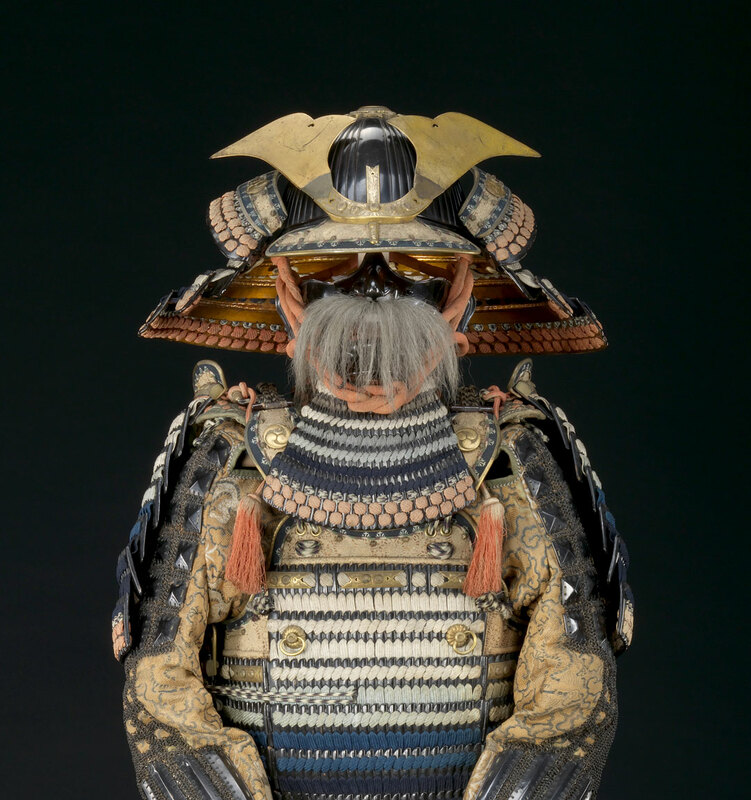 Despite the ferocity of the samurai, their armour is exquisite. The golden screens, the horse trappings, the swords and the pistols are all fabulously detailed. Walking into the darkened exhibition space is like entering another world. 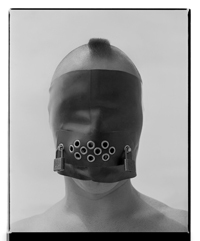 A must see exhibition before it closes! 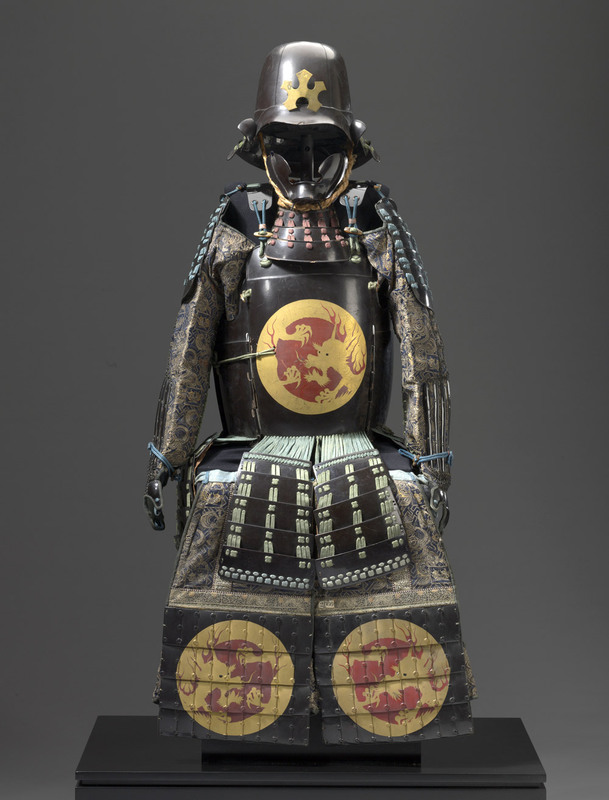 “Exquisite 300-year-old battle armour will bring the epic tales of Japanese history to life in a new exhibition at the National Gallery of Victoria, Bushido: Way of the Samurai, which explores the fascinating world of the samurai; the warriors, rulers and aristocratic elite of Japanese society for more than 800 years. 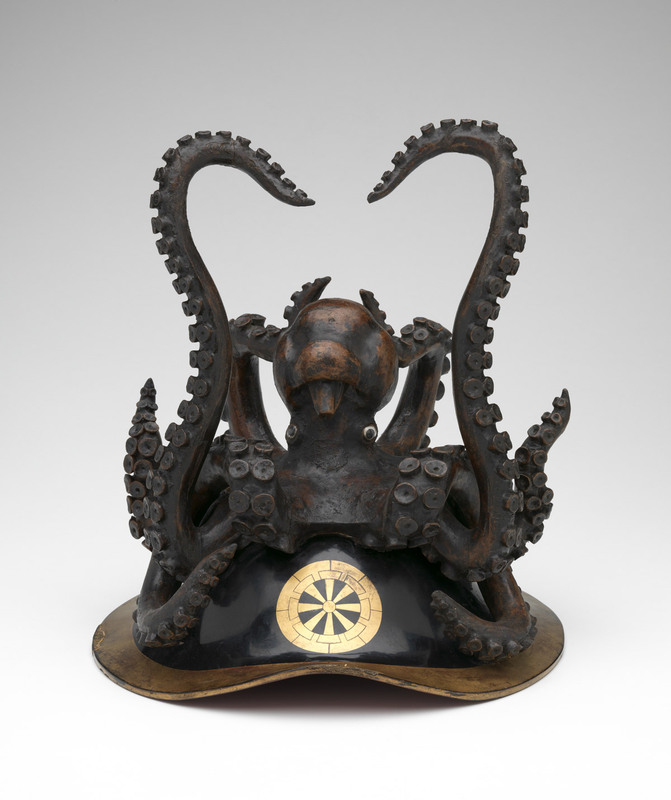 The exhibition brings together over 200 objects from the NGV and Australian collections including many rediscovered and rarely seen treasures that were acquired by the NGV in the 1880s and 1920s, such as beautifully crafted armour, helmets, lacquered saddles and a full set of horse trappings. 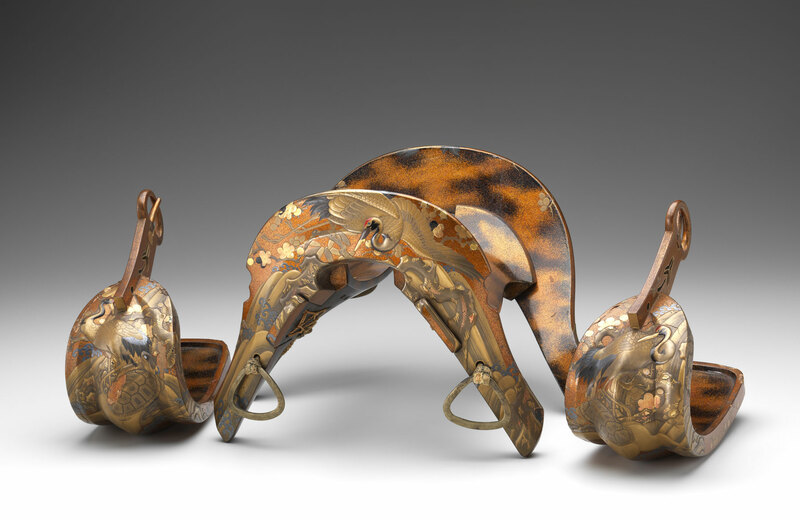 An exquisite group of 16th Century matchlock guns – weaponry used on the battlefield which irrevocably changed warfare and the ethics of the samurai in battle – and an elaborate suit of armour that has no record of being exhibited since its acquisition in 1889 will take center stage in the exhibition. 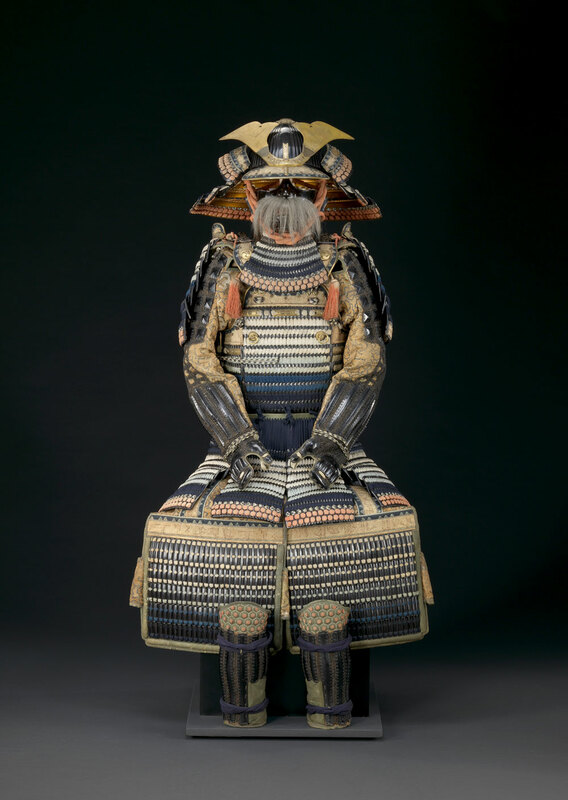 Wayne Crothers, Curator, Asian Art, NGV said that Japanese armour, swords and guns are celebrated as refined artworks and are appreciated for their unsurpassed craftsmanship and beauty. 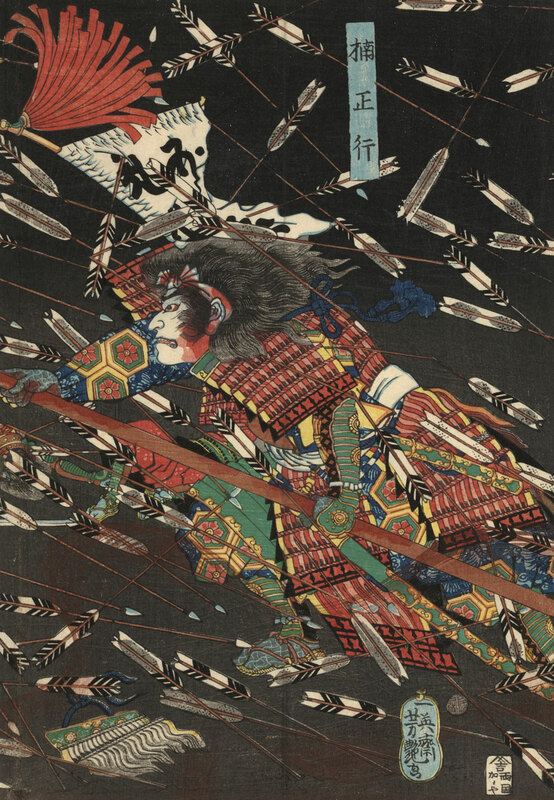 “Such dramatic and visually foreboding attire worn by a fierce sword wielding warrior thundering into battle on horseback must have created an image of heart stopping ferocity embodying the spirit and the age of the samurai. It is extraordinary that we have these pieces from key historical periods in Japanese history to share today,” Mr Crothers said. Bushido: Way of the Samurai also includes three golden screens that would adorn the villas and castles of the samurai elite, one of which is a magnificent seven metre panoramic view of the twelfth century battle of Ichinotani, and a group of dramatic woodblock prints depicting stories of legendary samurai and their super human feats of bravery. 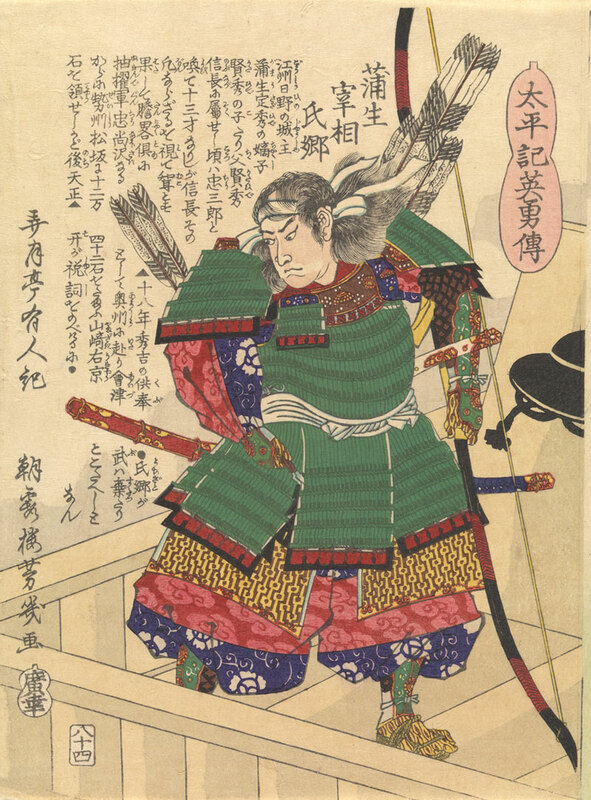 The art and culture of the samurai encompasses over 800 years of Japan’s history and creative past. 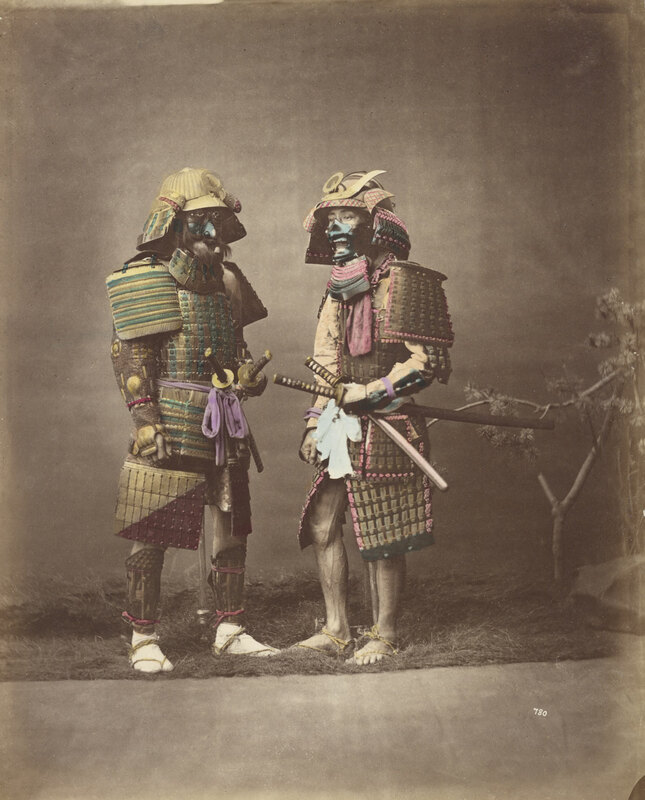 From the twelfth century through to the modernisation of Japan in 1868, the Shogun, or the military elite, ruled the country and lived to a rigorous code of ethics. 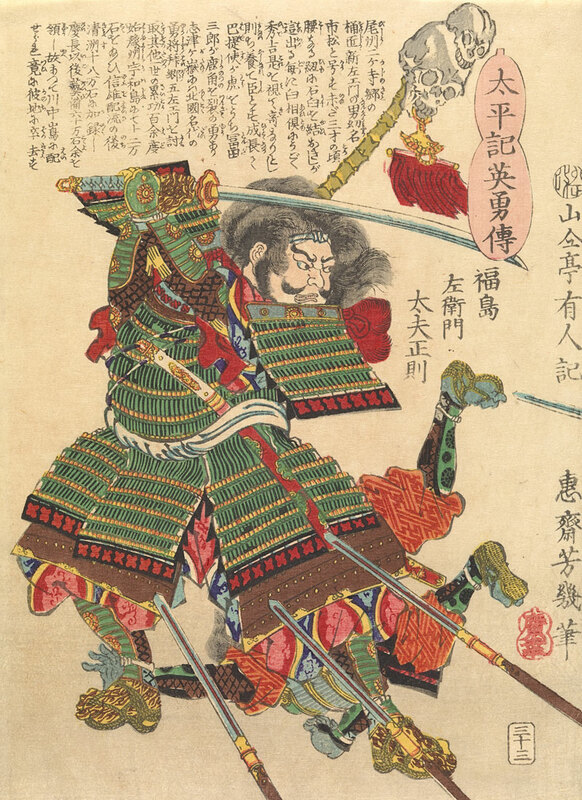 This military aristocracy aspired to a life of spiritual harmony that not only perfected the art of war, but also embodied an appreciation of the fine arts that established their life as an art form itself. 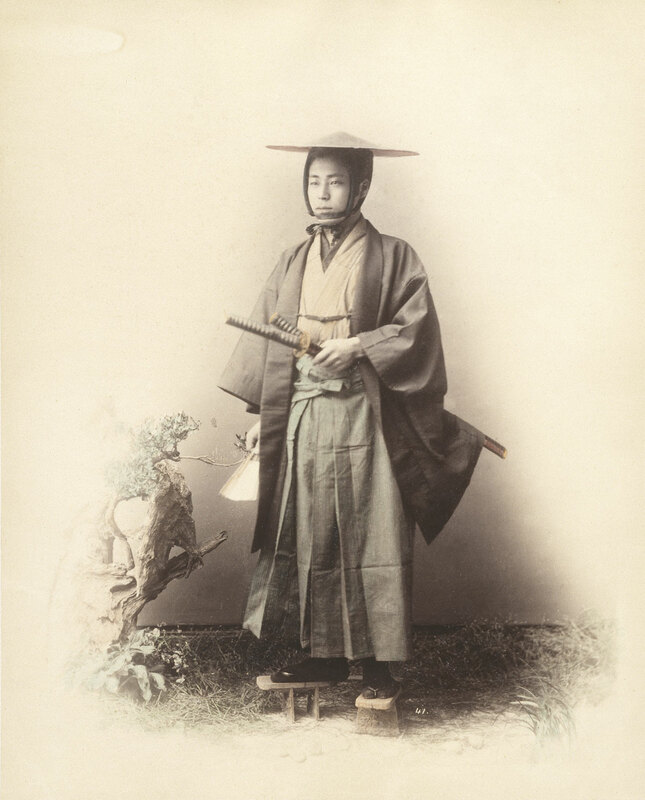 The refined cultural pursuits of the samurai are exhibited in the form of exquisite Noh theatre costumes and dramatic Noh masks, tea ceremony utensils, lacquered personal items, formal clothing and studio photographs from the 1860s-70s that capture these noble warriors during the closing years of feudal Japan.